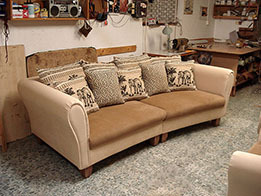 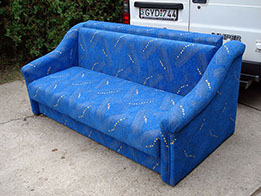 The needs of our customers to solve any upholstery work. 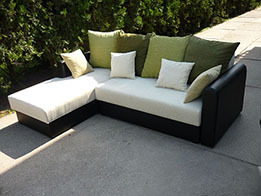 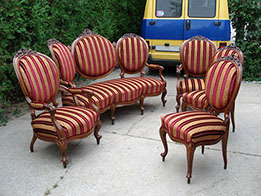 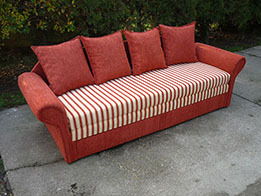 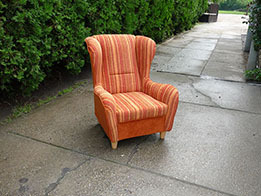 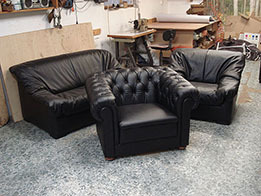 Such as furniture repair, custom furniture making, mattress and foam making or car seats, motorcycle seat upholstery. 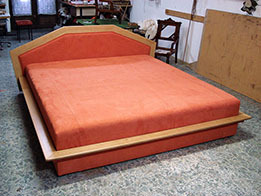 Our undertaking has been working stably and efficiently more than 20 years, because for our satisfied and recurrent clients, the customer-centred serving, the professional experience in qualitative work. 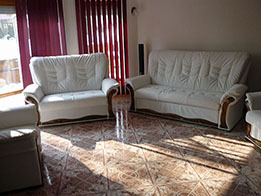 Our motto the efficient work, fair price, qualitative service and the accurate deadline!